Poco F2 concept hints at a higher screen space. Xiaomi is known for its affordable smartphones in the Redmi series and these have gained a lot of popularity for the company. However, the flagship phones in the Mi series have not been able to generate a good revenue as the Redmi devices. To resolve this issue, the company launched the Poco sub-brand in mid-2018. Under this lineup, the company unveiled the Poco F1 priced starting from Rs. 20,999. Notably, the Poco F1 is the cheapest smartphone to be powered by the Qualcomm Snapdragon 845 SoC. This smartphone was well acclaimed by the users as it is affordable yet packed with flagship specifications. 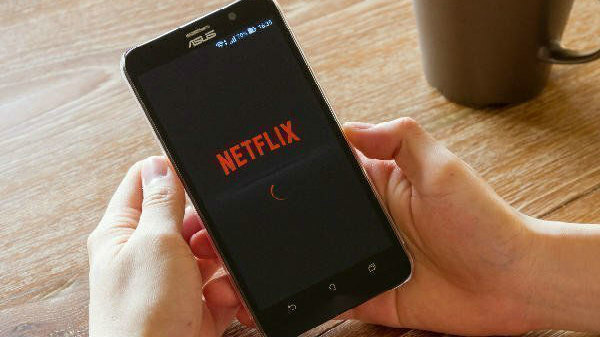 Recently, this smartphone received a price cut taking it down to Rs. 19,999. 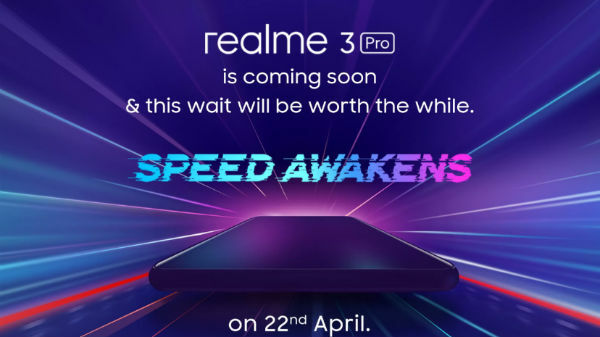 Given that the Poco F1 is a few months old, the rumors and speculations regarding its successor - the Poco F2 have started hitting the web. While we have already seen a few concept renders and speculations, the latest information regarding the next Poco smartphone has been shared by the popular tipster and concept designer Benjamin Geskin. Going by the concept render that the tipster has shared, the Poco F2 is likely to sport a waterdrop notch on top as seen on the recently announced Xiaomi Mi Play. Notably, the Mi Play launched in late 2018 in China is the first Xiaomi smartphone to feature a waterdrop notch display. This is a major distinguishing factor as the Poco F1 features a traditional notch housing the 20MP selfie camera and other sensors. The concept render shows that the upcoming Xiaomi smartphone will have a higher screen space than its prequel as it has a relatively smaller notch providing room only for the front camera. Moving on to its rear, the concept render of the alleged Poco F2 appears to feature a dual camera module at the top left corner. The two lenses are positioned vertically and there is an LED flash module underneath it. Also, the circular rear-mounted fingerprint sensor is seen clearly. A few days back, the Poco F2 was spotted on the Geekbench benchmarking database. Going by the listing, the device is believed to arrive with a Snapdragon 845 SoC, Android 9 Pie OS and 6GB RAM. 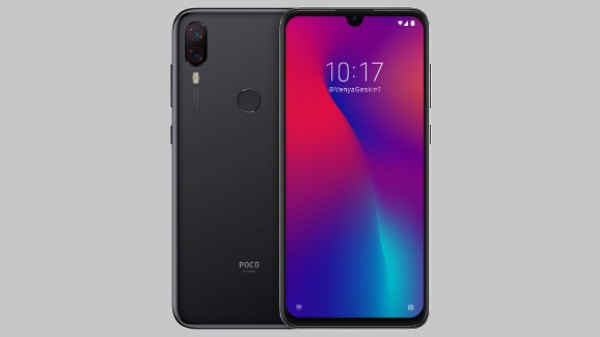 However, it was later stated that it is the Poco F1 benchmark listing with a modified name. Notably, there is no official confirmation regarding the Poco F2 and we need to wait for the same.